Hi friends! Long time, no see! Today I have a different kind of post for you. Obviously, you can tell by the title what you might be reading. I have a special Fall Essentials post you you that includes an awesome specially marked combo package of U by Kotex products and Kleenex found exclusively at Walmart. Now, you might be thinking, "Kat is preggo - she still needs these?" Well, no, but I do swear by this brand and product during those times of monthly need. 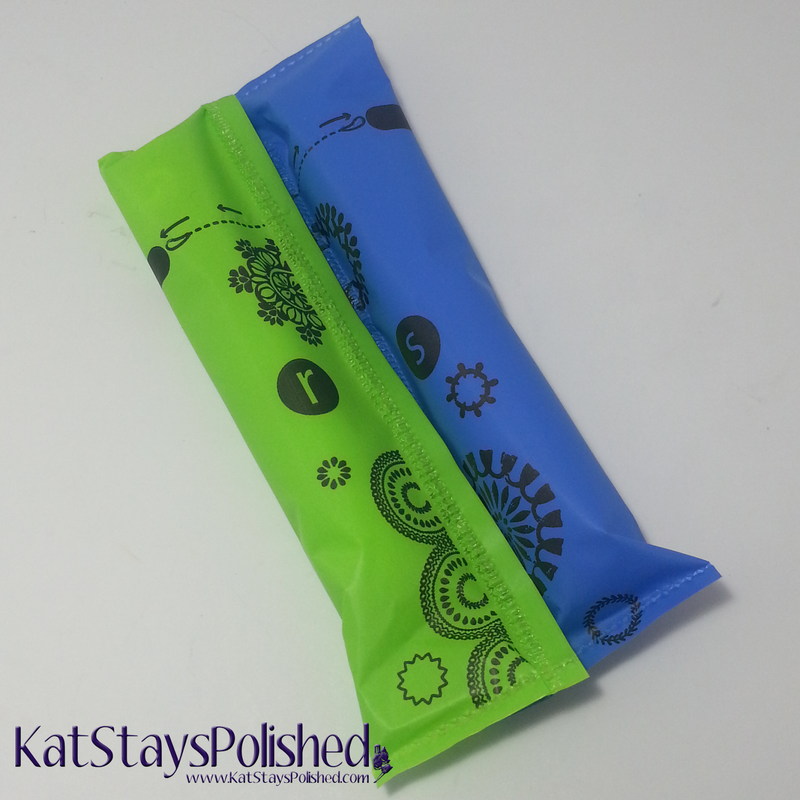 I have always kept these U by Kotex Click tampons in my purse for emergencies and they still reside in my essentials bag. I've been using this for years and will probably continue on for many more. Shall we take a look to see what other must-haves I must have? Fall is usually a time when the weather gets cooler and the colds begin! I sometimes end up with mild allergies since I live in Florida and it really doesn't get cold until after November. Below you'll find everything that I must have during Fall and pretty much any time of the year. First up are, of course, my Kleenex packs. I always have to have tissues around me at all times! 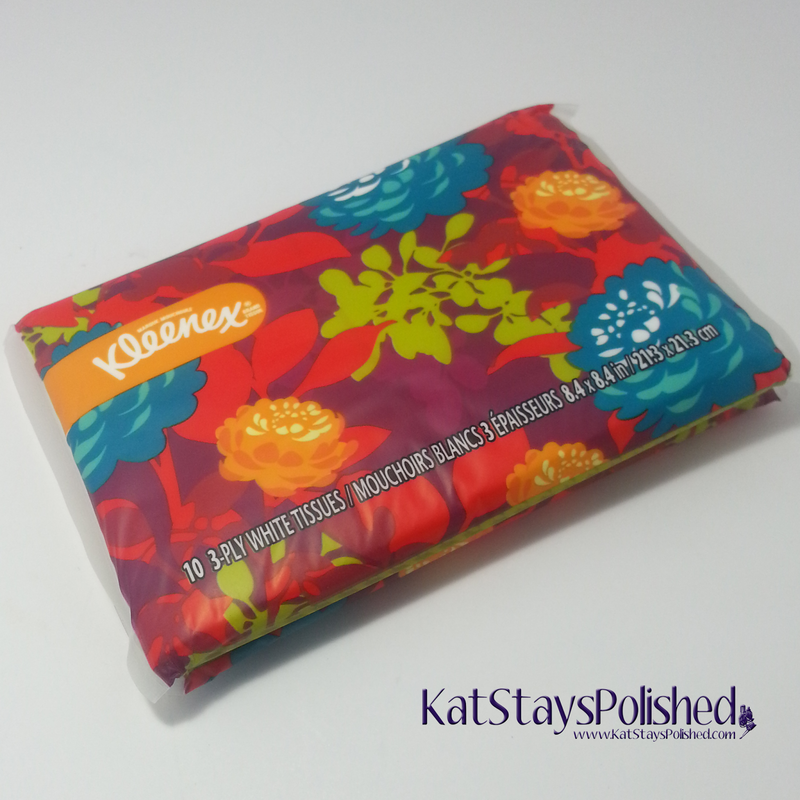 My allergies can act up at any moment and I rely on Kleenex brand to assist on my times of need! Also, just look how cute this packaging is! Next up are a few varieties of my favorite tampon. Yep, I love the U by Kotex Click variety because they are so compact and can fit discreetly in anyone's makeup bag or purse. 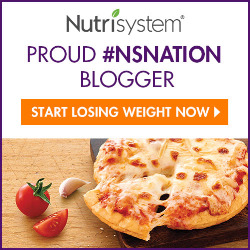 They are great on the go and easy to carry around for those monthly emergencies! 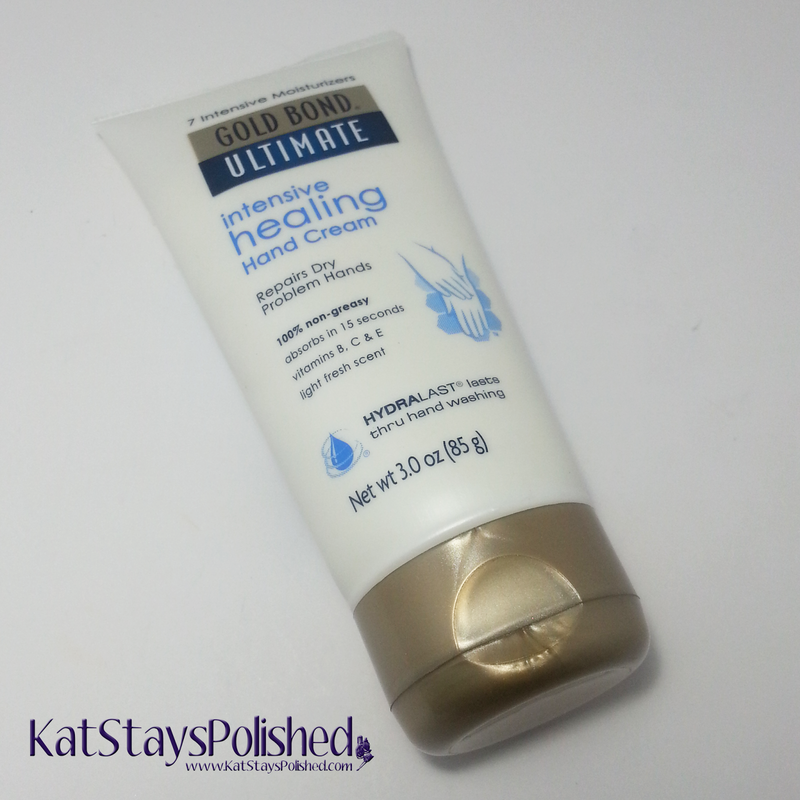 When I'm at work [or just out and about], I love to keep this Gold Bond hand cream around as well. Now that I'm pregnant and drinking more water, guess where I get to visit a lot? Yep, the bathroom. Constant washing of the hands can make my hands really dry, especially in the Fall and Winter months. Having hand cream ready to go ensures my hands stay soft and moisturized! Not only do my hands get dry, but along with the colder months, my lips tend to get a bit drier. 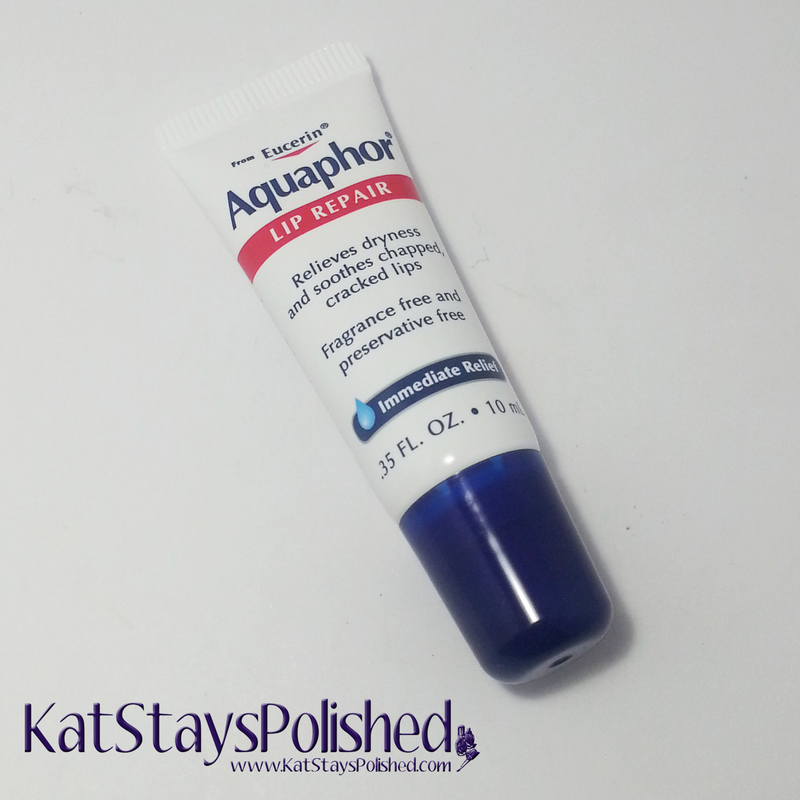 I rely on Aquaphor Lip Repair to keep my lips hydrated. It's a perfect size to keep on hand no matter where I go! Last but not least, because of all the sneezing and Kleenex tissues being used, I'll most likely need a touch-up during the day. 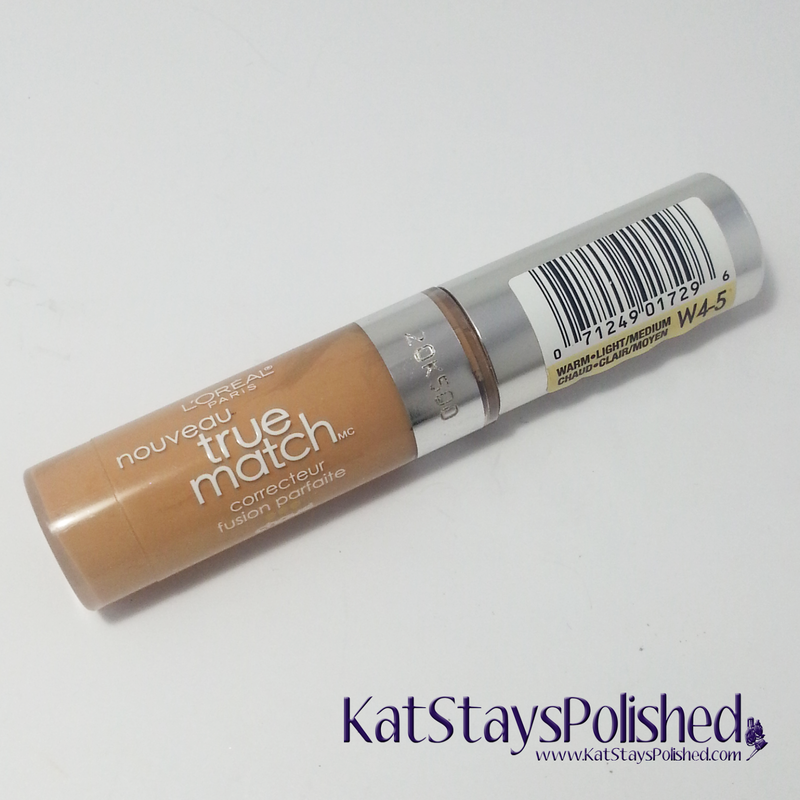 This is why my concealer is my last handbag essential. Yep, you better believe I touch up my red nose during the day. This is also the perfect size to keep in any sized purse. All of these items can be purchased at your local Walmart. I love shopping at Walmart because I can usually find ALL of my seasonal essential for a great price! Who doesn't love saving money! U by Kotex and Kleenex are offering you a Share and Save opportunity for these combo packs at Walmart, where the more times you share on Twitter, Pinterest, or Facebook, the higher the coupon value! The offer includes three coupons for Kleenex ($0.50, $0.75, $1) and three for U by Kotex ($0.75, $1, $1.50). Be sure to share often and visit your local Walmart to find these specially marked packages! 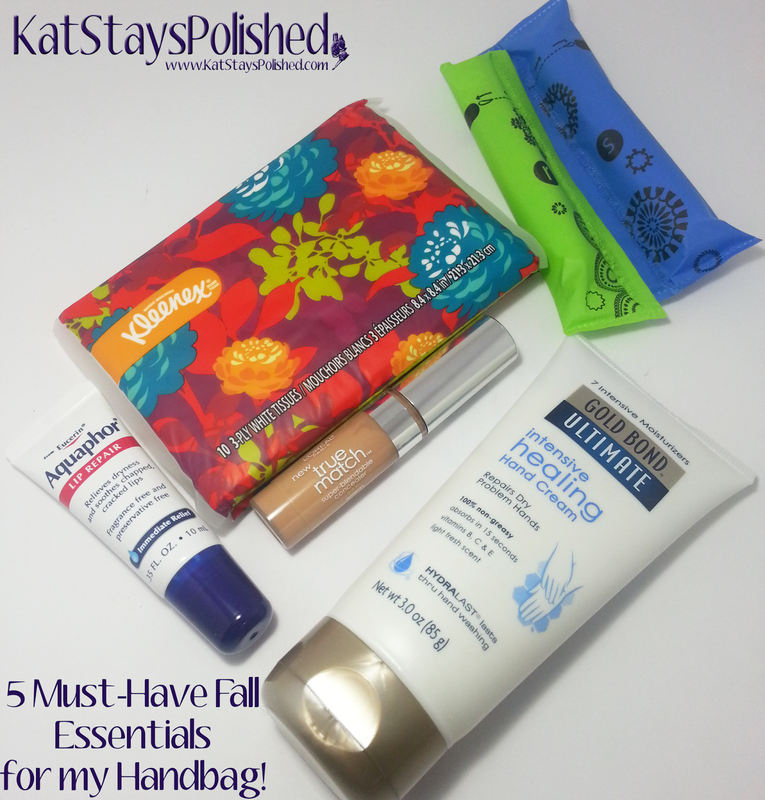 Let me know what YOUR must-have Fall essentials are! This article is sponsored by U by Kotex. 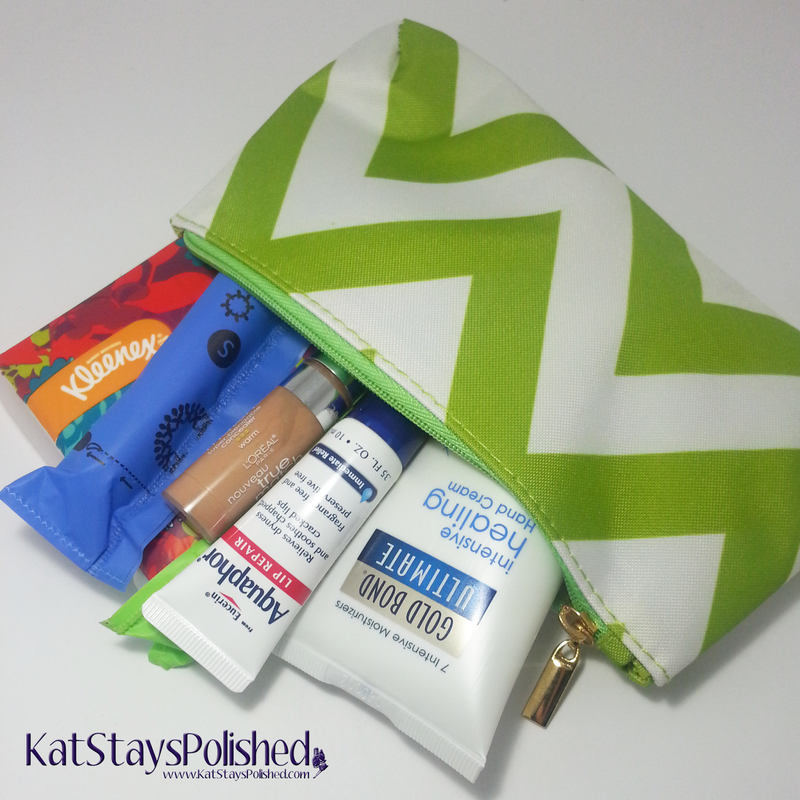 Great essentials for the handbag!